Pat the top tube length is 520mm, hope that helps. Thanks for measuring it for me. Unfortunately that’s just too short for me to comfortably ride. 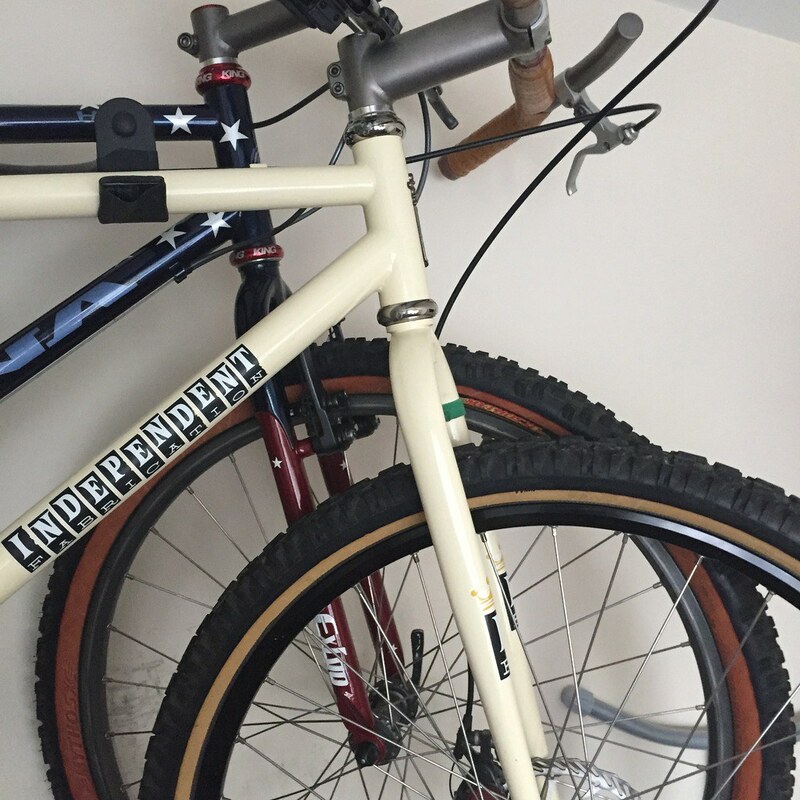 All of my bikes are somewhere between 22-23” in the top tube, so 20.5” is too small. I thought it probably would be, but was hoping for short seat tube, long top tube, like a Phoenix. Any picture of the whole bike ? Pierre, follow the link for lots of photos mate. If going for big split, I’d be interested in taking the seat post and flite combo. Xtr cantis & pads too thanks again.